With their two most recent albums, The Hazards of Love and The King is Dead, the songs flowed out of an overall theme. 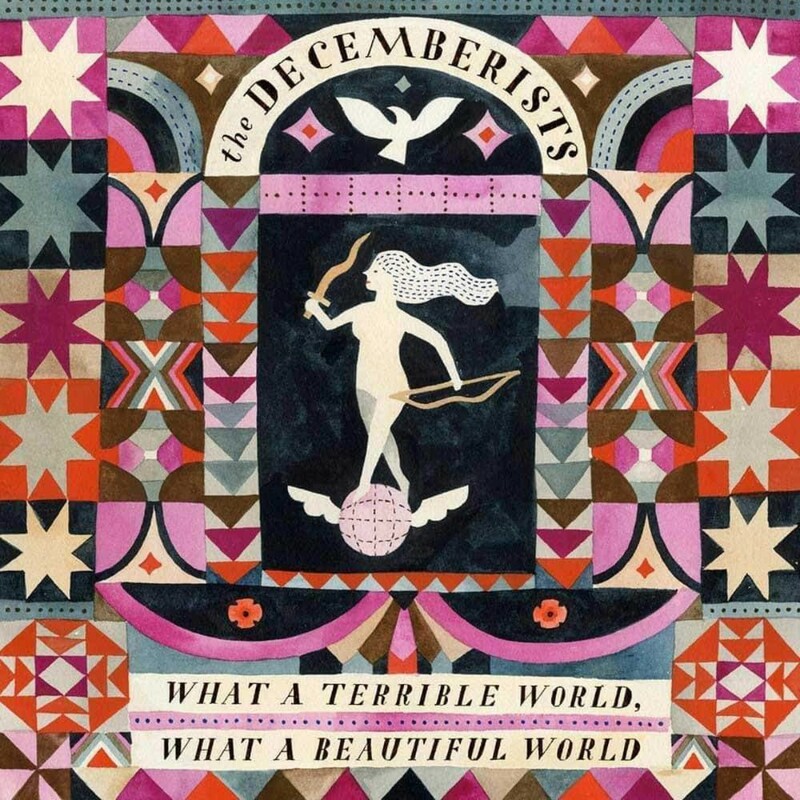 Entering the studio in May 2013, The Decemberists reversed that approach. 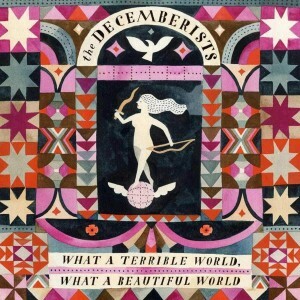 From the soaring, bittersweet first single Make You Better, to the ruminating ballad Lake Song, and anthemic closer A Beginning Song, What a Terrible World, What a Beautiful World establishes itself as The Decemberists most varied and dynamic work to date, both musically and emotionally.